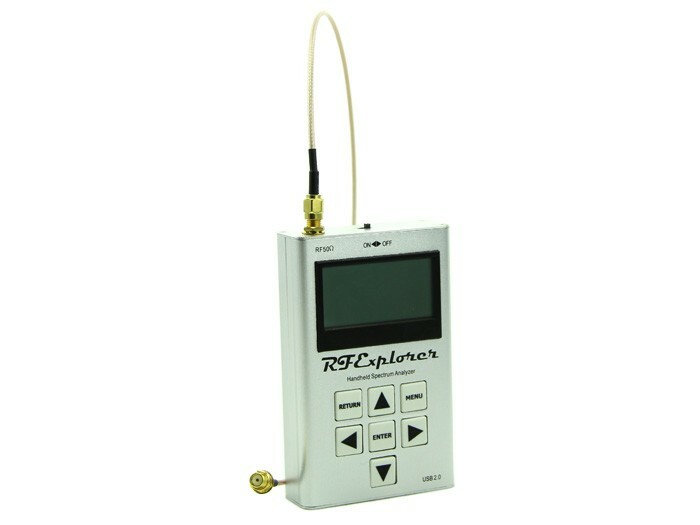 RF cables are required when connecting RF Explorer to other instruments or devices. 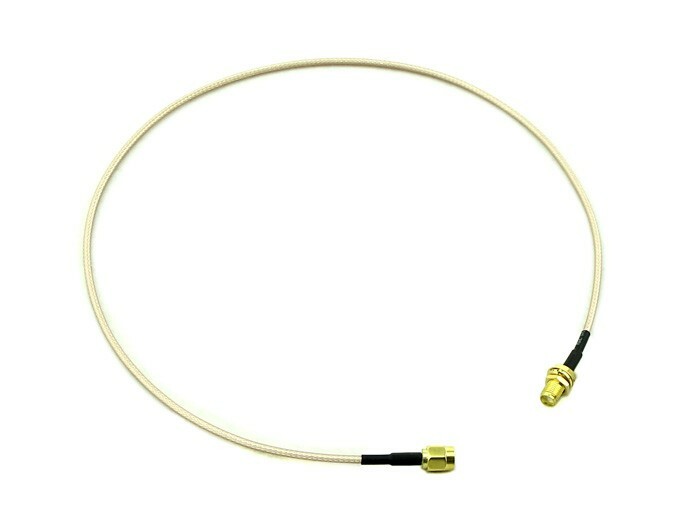 This 50cm cable is good for any frequency up to 3GHz, and can fit RF Explorer with any external SMA-male device or antenna. 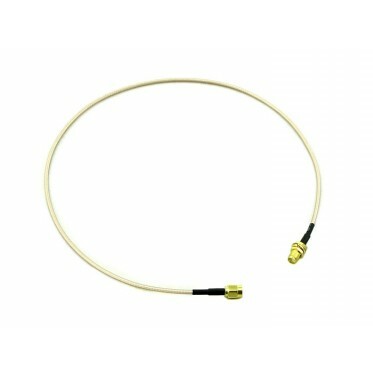 If you need extra length for your connection, you can easily assemble two or more of these cables in series. 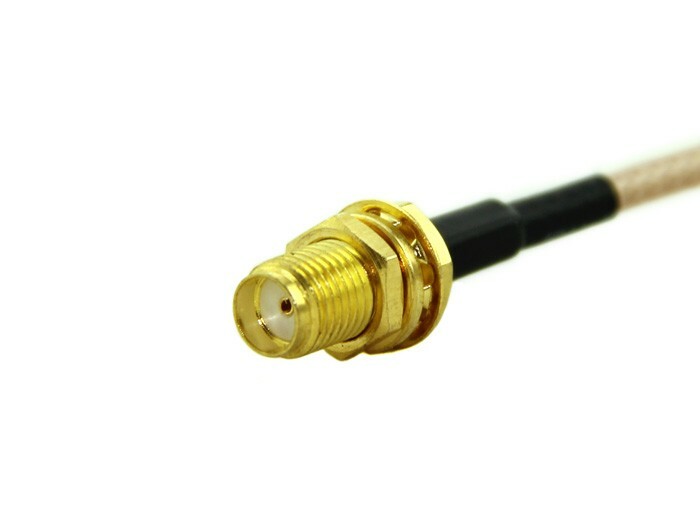 Datasheet If you encounter any problems when using this product, please contact rfexplorer(at)arocholl.com for the technical support. For any technical support or suggestion, please kindly go to our forum.